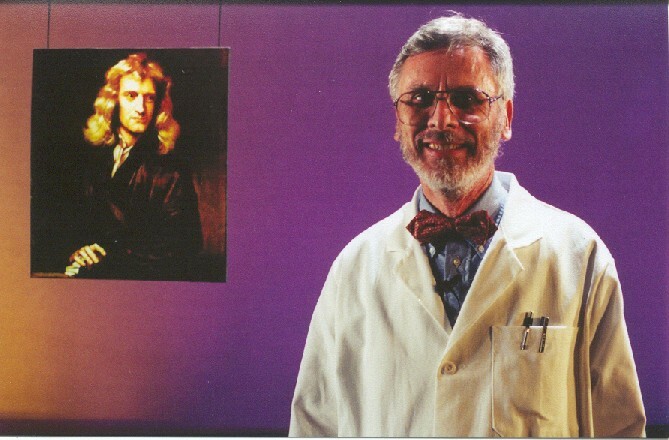 The picture is a still from the film Newton written and produced by fourth year film students at the North Carolina School of the Arts. Theoretical solid state and statistical physics, computer simulation studies of phase transitions, and soliton effects in condensed matter. Link to the Physics Department home page!